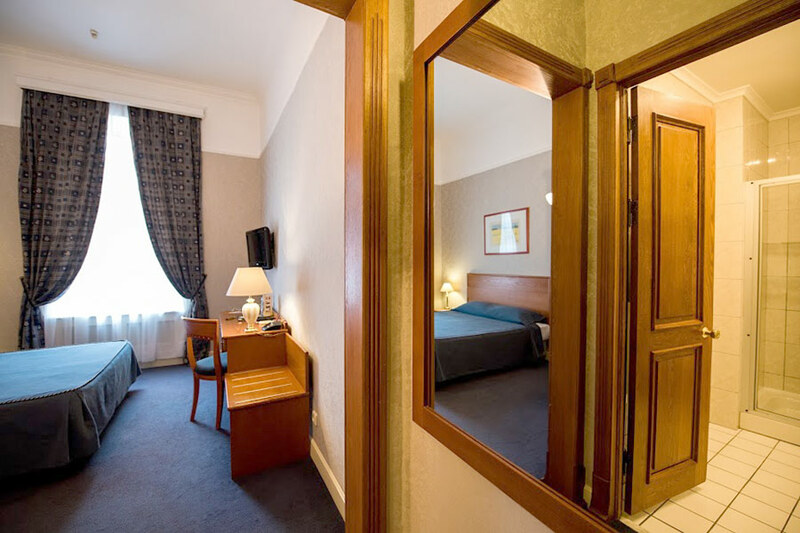 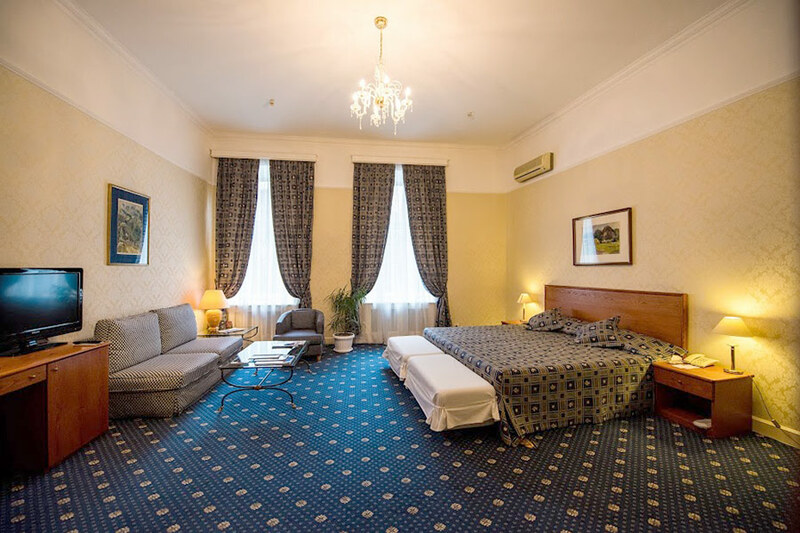 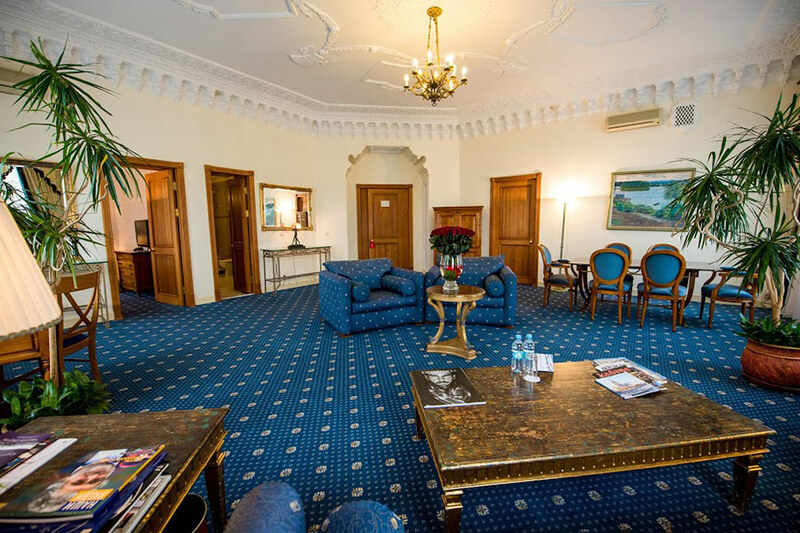 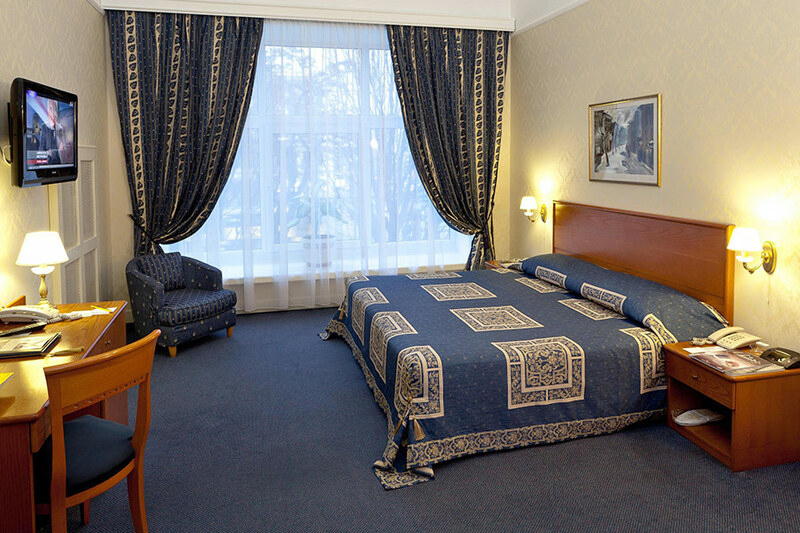 We can offer our guests 80 comfortable rooms that meet international standards and meet the requirements of travelers and businessmen. 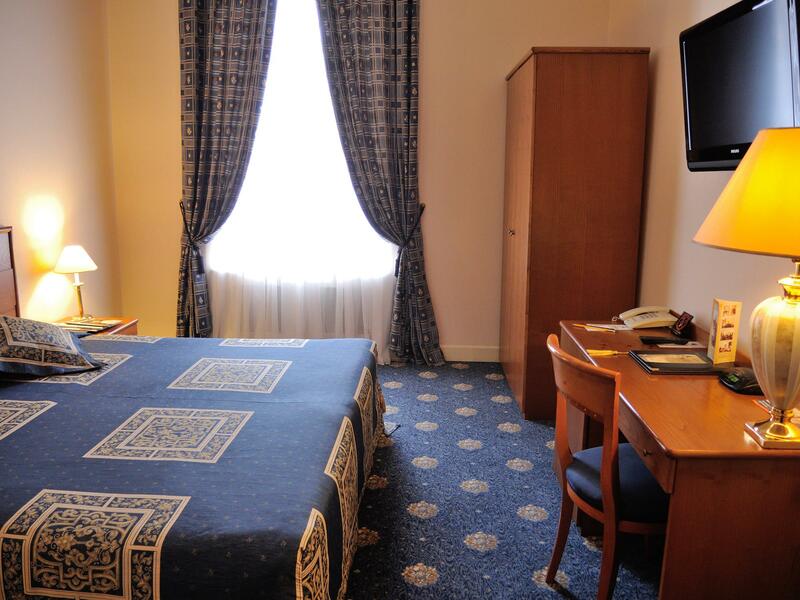 Of these, standard rooms, standard superior rooms, junior suites, suites and presidential suites. 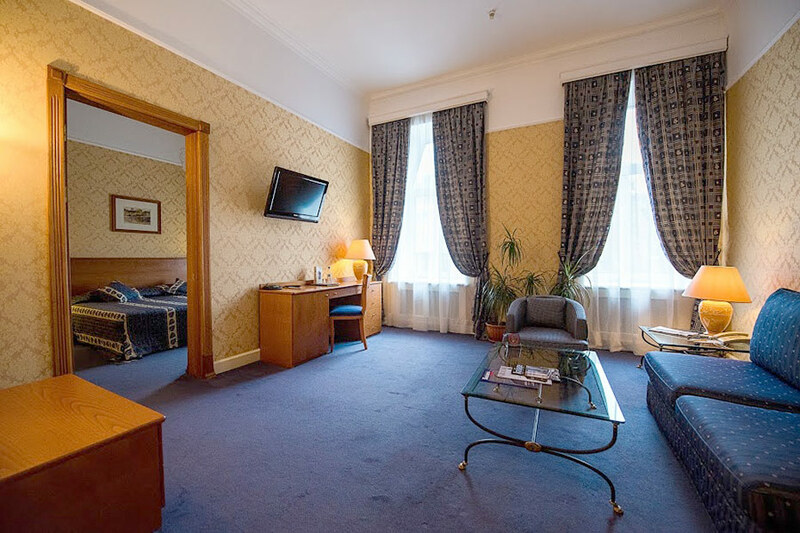 All rooms are equipped with mini-bar, hairdryer, bathrobes, slippers, safe, Wi-Fi, international telephone, satellite and hotel TV, individual air-conditioning system, modern security system and fire safety.